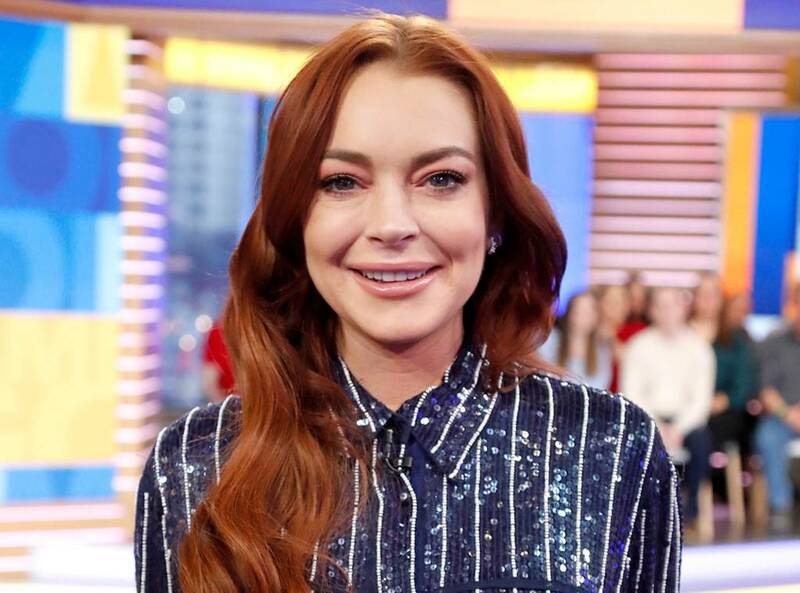 Lindsay Lohan has taken on many titles in her life but her latest one as ‘boss’ has people tuned in to her new TV show to see how she wears the top position. A new report claims that the 32-year-old is tougher than she looks. TMZ caught up with Lindsay Lohan Beach Club star Sara Tariq who spilled the beans on what it’s like working for the star. 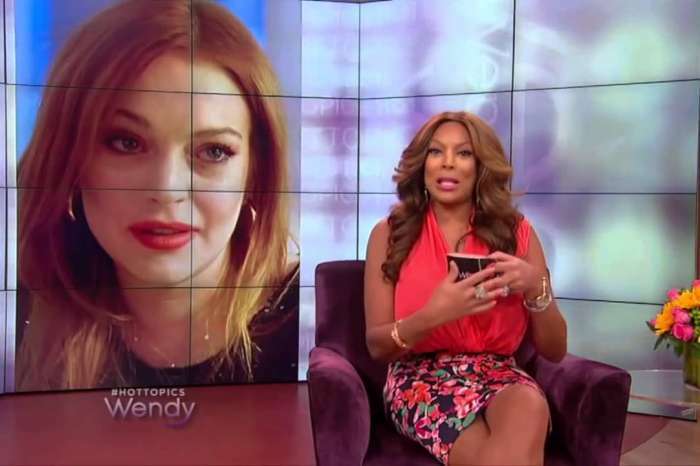 Apparently, it’s no easy feat and Lohan is meaner than Lisa Vanderpump. Lindsay might agree. She’s already made headlines for telling one of her employees on social media to change her shoes to match her uniform. It was later revealed that the worker was fired. The ‘Parent Trap’ actress was asked about her inspiration for the new MTV hit reality show. She explained why she chose to do it and who she had in mind while filming. Do you think you’d be able to work for Lindsay Lohan?